President Obama has told us we should trust that his administration is doing the right thing with the telephony metadata that they are collecting. Here’s what James Clapper, Director of National Intelligence, said in a public, senate hearing 3 months ago on surveillance. So there you have it. 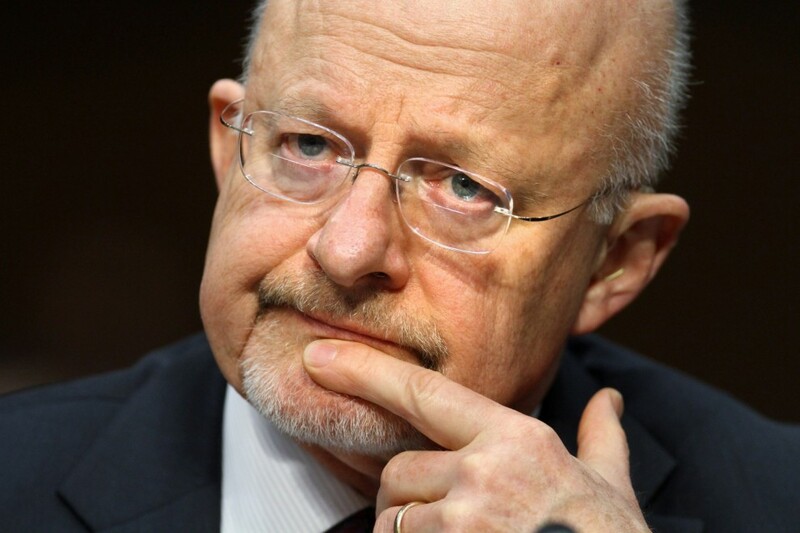 Mr. Clapper directly lied about what the NSA was doing. He lied, in public, in sworn testimony before the US Senate. Here’s my bottom line: trust is a difficult thing to earn when you are known to lie. And you know how I feel about people that lie. Posted June 12, 2013 by henrymowry in U. S. A.